We had a wonderful Holy Week and Easter this year. 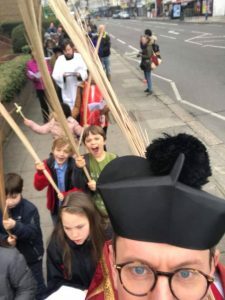 On Palm Sunday we were joined by Denis the Donkey for our palm procession who was very grateful of many offers of apples and carrots. 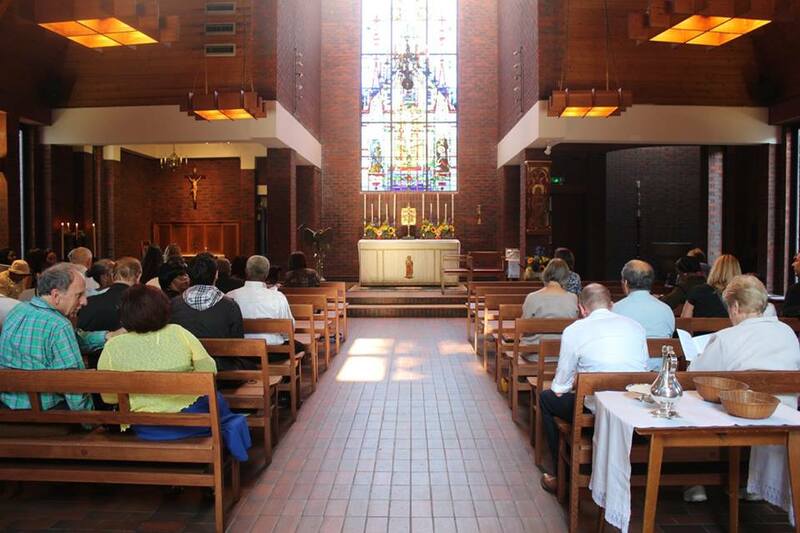 After the procession the Mass in church continued as we heard St Mark’s Passion proclaimed. 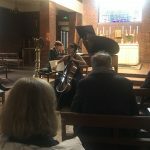 In the evening our Director of Music, Miles Lallemant, and Charlotte Broker gave a stunning performance of Pergolesi’s Stabat Mater. 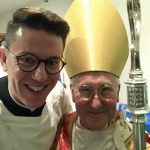 On Holy Tuesday a group of parishioners gathered with priests and people from across the Dioceses of London and Southwark for the Bishop of Fulham’s Chrism Mass at St Andrew Holborn. 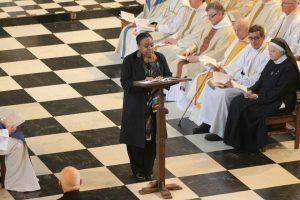 Jodie Dore, a member of our PCC, read the second reading. On Maundy Thursday we remembered the night that Jesus gave us the gift of the Eucharist, as well as faithfully obeying his command to wash each other’s feet. 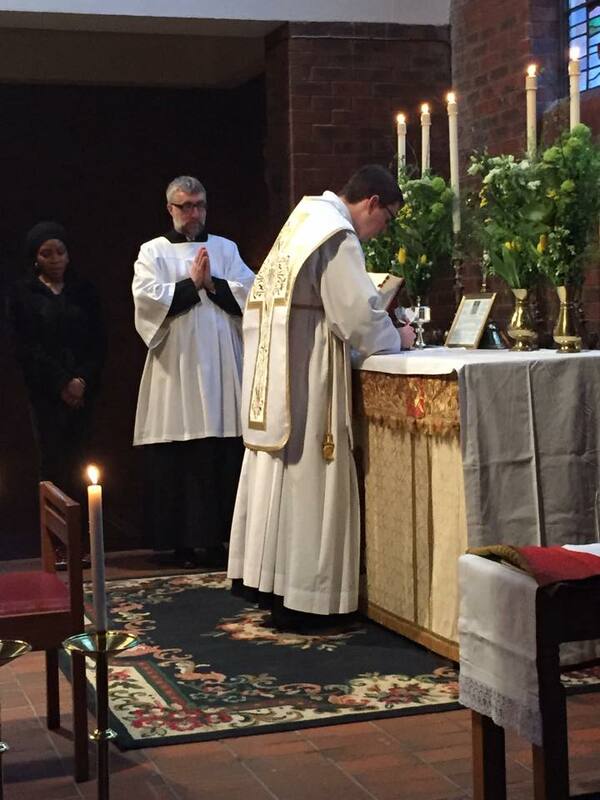 We then watched and prayed with him at a beautiful altar of repose until midnight. 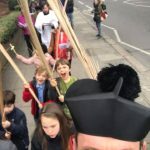 On Good Friday we had a service for children in the morning, followed by the striking simplicity of the Celebration of the Passion in the afternoon. 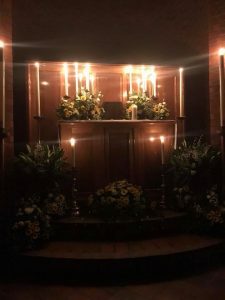 Easter arrived with the Easter Vigil and celebrations continued with the joyful Mass of Easter Day. 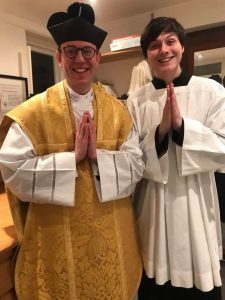 We enjoyed having Joe Moore with us for the week as he trains for ordination at Cranmer Hall in Durham, and we hope to see him again soon.